Chiropractic is a form of health care concentrating on the location & removal of a severe form of spine & nerve stress. 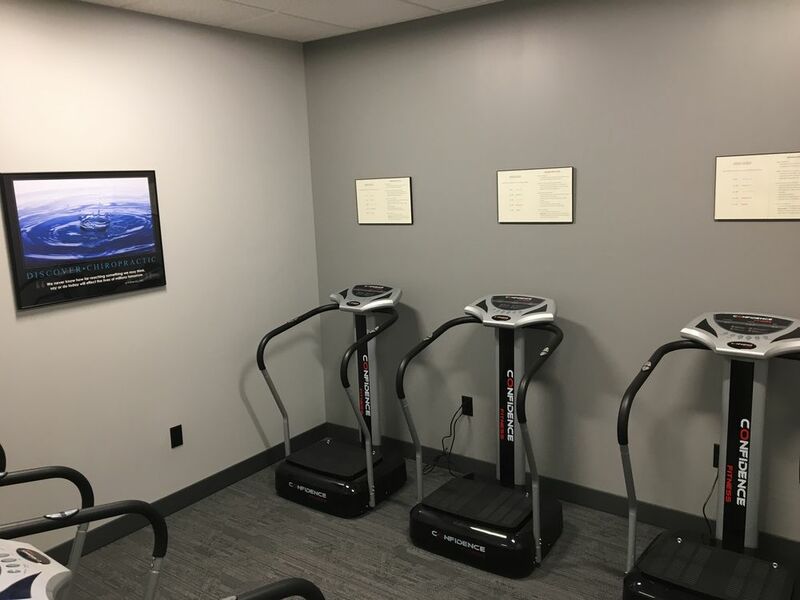 Concentrating on the location and removal of a severe form of spine and nervestress, a condition that puts pressure on nerves, unbalances your body, lowers your resistance to disease, and weakens you: the vertebral subluxation complex. Chiropractic has helped millions of people recover from sickness, disease and disability andminimized the use of drugs and surgery in their lives. 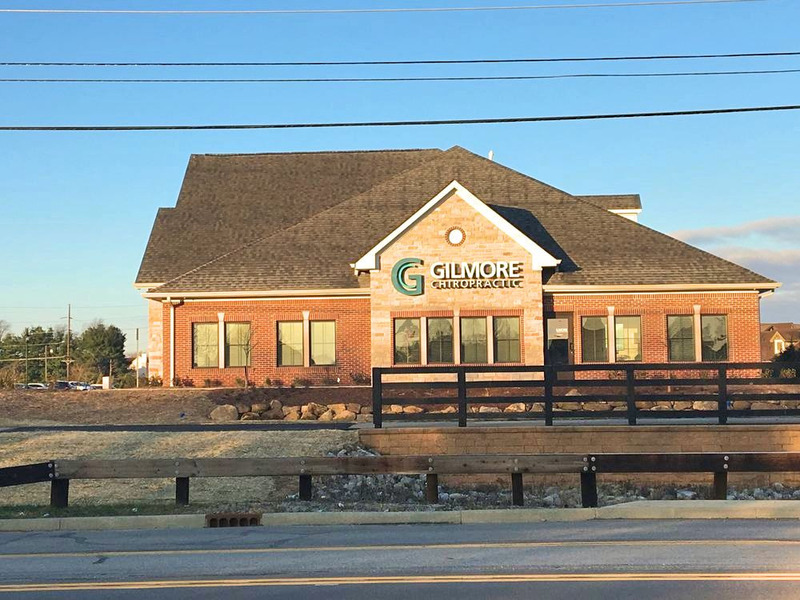 Our new office is only a couple hundred feet away from our old location – in a new Professional Building! 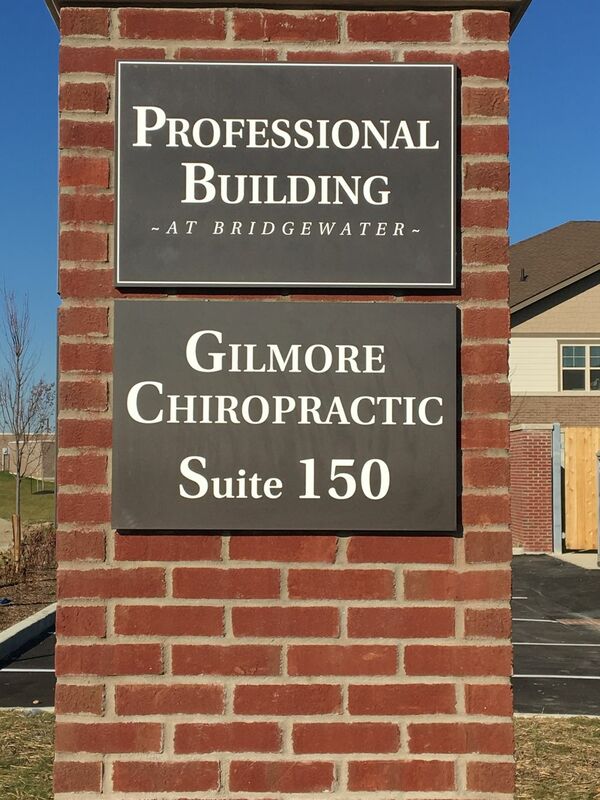 We are now located between Christian Brothers Automotive and Bridgewater Apartments on 148th & North Gray Road. 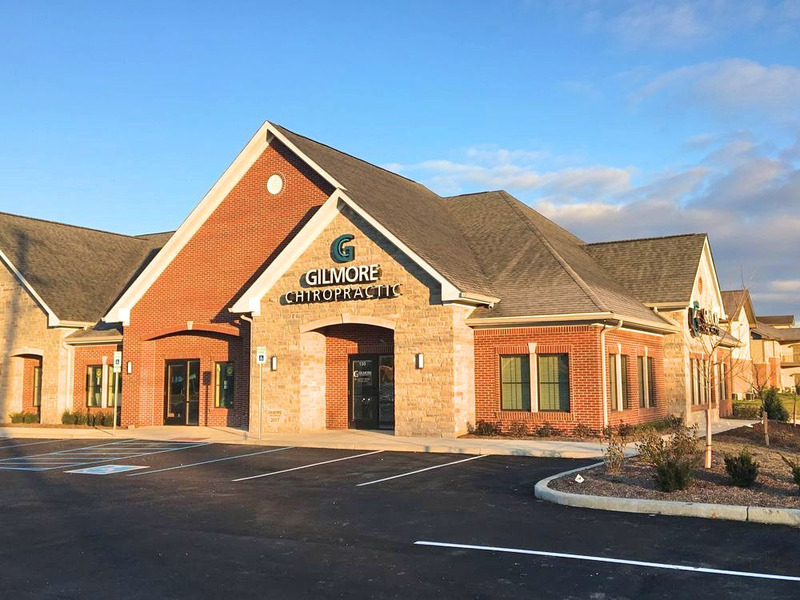 We opened the new office on November 27, 2017. 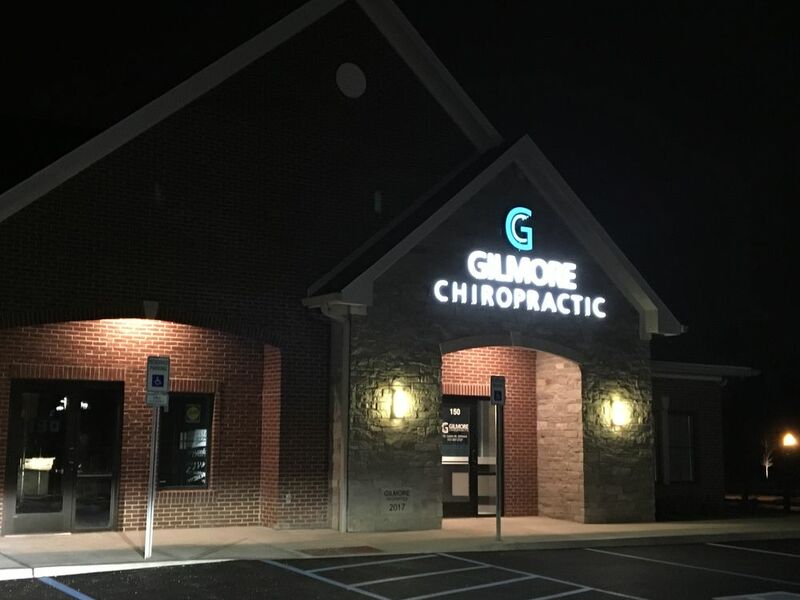 Our mission is to provide Safe, Effective, Efficient, and Affordable Chiropractic Care to as many people as effectively possible. People are using chiropractic treatment from hundreds of years. Read seven FAQ’s about Chiropractic Care. Chiropractic Care Only For Spinal Cord? Can Medical Patients Have This Treatment? 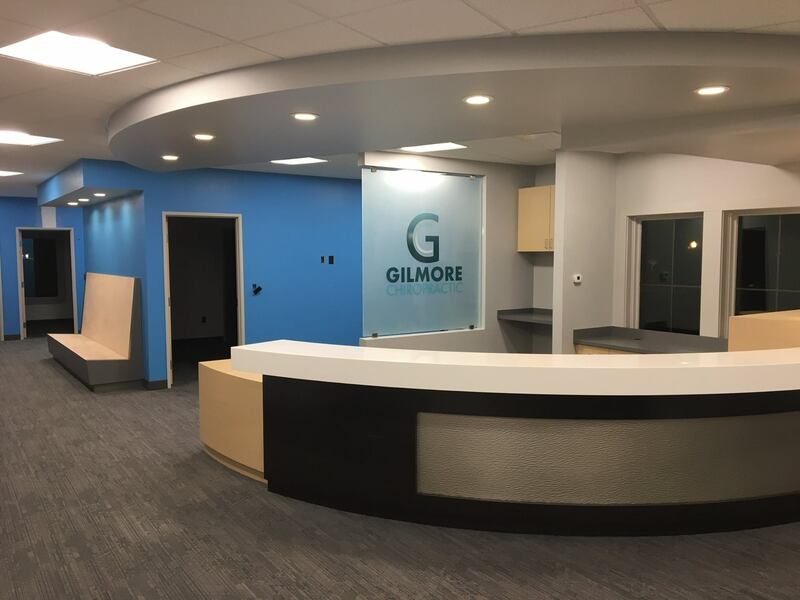 Fill the form below to send an appointment request to Gilmore Chiropractic. Appointment requests will be confirmed by telephone or email. 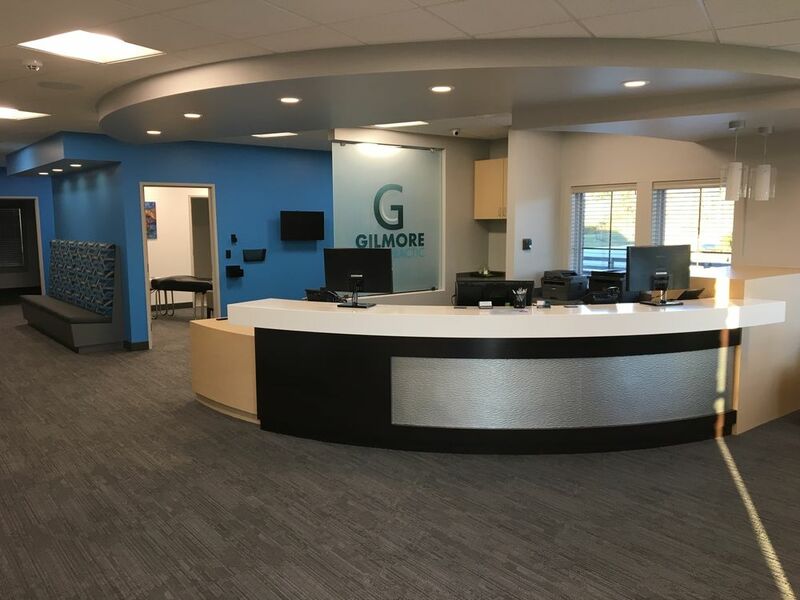 Join our mailing list to receive the latest news and updates from our office.